Is it snowing in your area this week? 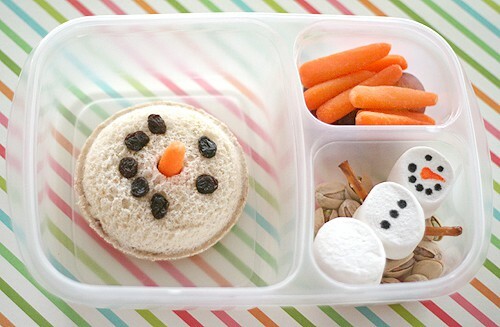 How about staying festive and making this snowman lunch for your child! Find this great idea from Lisa Storms.